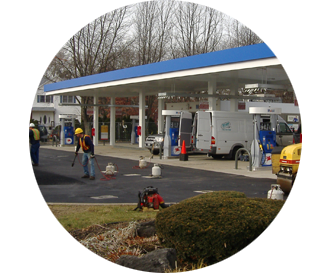 Island Pump & Tank provides comprehensive fueling facility construction and maintenance services. We have an expert team of plumbers, equipment operators, carpenters, electricians, and technicians whose trade experience is directly within the chemical and fueling facility industries. 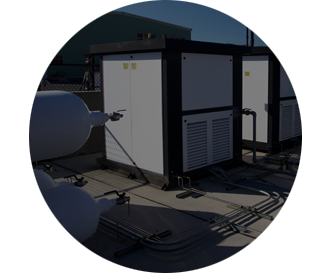 Our core competencies include pump & tank services for chemical, petroleum, and heating oil bulk storage; compressed natural gas (CNG) and alternative fuel facilities; overall fueling facility construction; car wash installation; hydraulic lift and service station equipment installation and maintenance. While most of the attention is focused on alternative fuels, most of the vehicles on the road still run on gasoline and diesel. 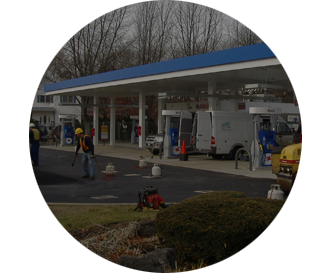 Island Pump & Tank has been building and upgrading the traditional “gas station” fueling facilities for over 60 years. We will give you a turnkey fueling facility, custom built from the ground up. We have installed thousands of facilities over the years and the demand is still there. Installing tanks requires a specialty contractor. 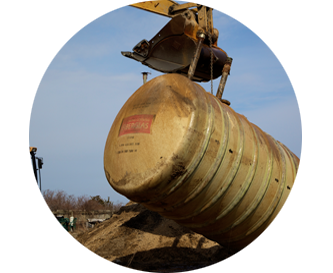 Tank contractors must have expertise in three trades – plumbing, electric, and heavy equipment operation. 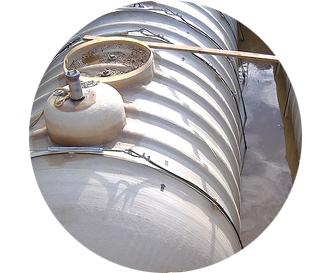 Furthermore, the contractor must have significant experience in each of these trades as they specifically apply to tank installation and removal. Island Pump & Tank is one of the founding fathers of the tank industry on Long Island. We have been successfully installing tanks since 1946. 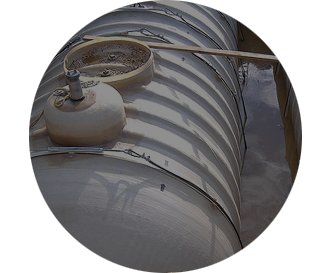 We have a proven track record of installing, removing, abandoning, and upgrading the tanks that get the most rigorous use. 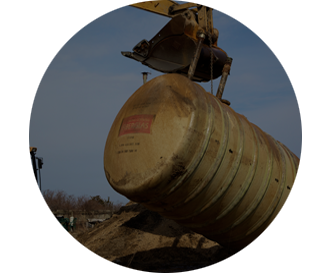 For over 60 years we have been installing tanks for Exxon, Mobil, Hess, BP, Texaco, Shell, hospitals, municipalities, and thousands of other businesses and homeowners. We stand by our work and our work stands the test of time. Island Pump & Tank builds new, alternative fuel, fueling facilities for government, commercial, and private vendors. We also provide upgrades for existing facilities. If you want a biodiesel tank or an ethanol tank added and piped to your dispensers, we have the experience. If you want to add an electric vehicle charging station, we have the experience. 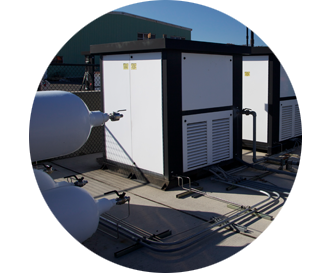 If you want to add compressed natural gas (CNG) generation and CNG pump islands, we’ve done that before too. Just give us a call and one of our experts will walk you through the process.